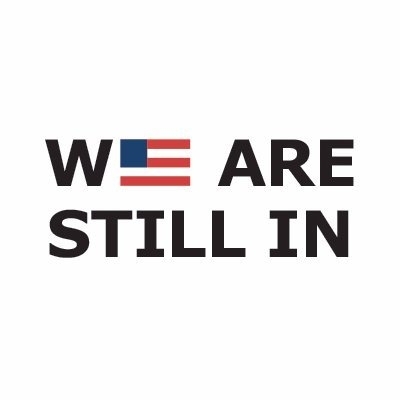 With the United States recent decision to withdraw from the Paris Agreement, business leaders from the We Mean Business movement and other business organizations came together to form the campaign #WeAreStillIn. These business leaders have encouraged a wide variety of communities, including local governments and universities, to support their efforts in the #WeAreStillIn campaign. This campaign unites the communities across America that continue to stand by the Paris Agreement. This campaign supports a wide range of networks, including universities, business investors, and local governments. The #WeAreStillIn campaign uses a bottom-up approach to help climate change; it relies on small changes made at the local and community level in order to support the mission of the Paris Agreement. Evolution Marketing was one of the first 1000 signatories to join the campaign last year and encourages you to join as well! As part of our pledge to #WeAreStillIn, Evolution Marketing has made a commitment to limit carbon usage whenever possible. Since 2012, Evolution Marketing has relied on their green fleet vehicle, a Nissan Leaf, whenever possible for transportation. In the event that Evolution Marketing is unable to drive their electric vehicle or carpool with a colleague, we will offset the carbon footprint of the miles driven by the gas vehicle. Between 2007-2017, the Evolution Marketing team has donated time, professional services and cash resources to 12 business and environmental organizations operating at the county and state level. In 2008-2009, members of the Evolution Marketing team literally helped to build Waukesha County's first universally accessible and environmentally responsible community build playground, Imagination Station in Oconomowoc's Roosevelt Park. We believe that it is businesses' responsibility to support local activities that help create a more resilient community. 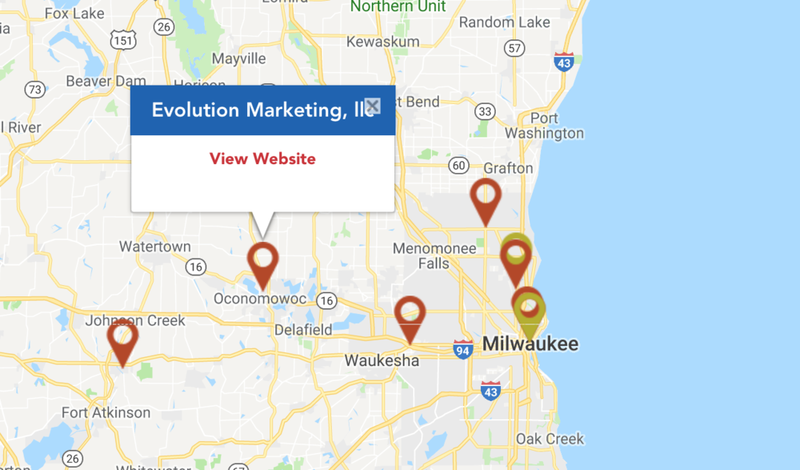 In 2010, Evolution Marketing President, Lisa Geason-Bauer founded the Oconomowoc Winter Farmers' Market as a partnership between the chamber of commerce and local environmental group. This indoor winter farmers' market was the first in Waukesha County and it provided a place for over 115 farmers, artisan producers, and makers to sell their goods in the winter months. Due to the creation of the winter farmers' market, over 55,000 visitors were provided with local access to fresh seasonal produce all year long.